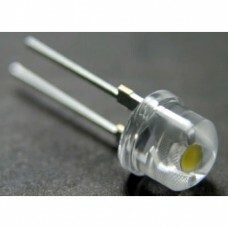 10mm Jumbo White LEDs 140,000mcd. (pack containing 3 LEDs). FEATURES: Lon..
1W 8mm, wide angle 140° White LED 230,000mcd. 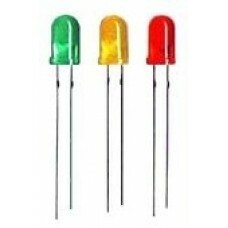 (pack of 3 Leds). 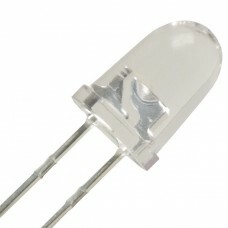 FEATURES:..
1W Super Bright High Power Warm White LED 90 Luman. Pack include 3 LEDs. 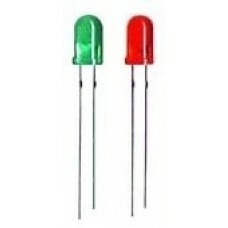 &nbs..
25 X Ultra Violet LEDs 5mm (UV Light Emitting Diodes). Pack of 25 LEDs. Pack containing 25, Ultra Violet (UV) 200mcd High efficiency 5mm round LEDs. These ar..
Package containing 60 Leds, 3mm round. Mixed colors, Red, Yellow & Green ..
100 X 3mm White LEDs, Ultra bright 8000mcd, Water-clear len..
25 X 3mm White LEDs, Ultra bright 8000mcd, Water-clear lens. 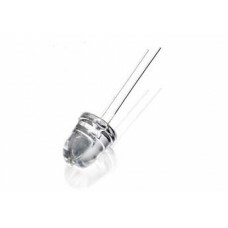 ..
250 X 3mm White LEDs, Ultra bright 8000mcd, Water-clear len.. Pack containing 25 High efficiency high brightness (6,000 mcd) 5mm round&nbs.. This offer is for a pack of 240 mixed colour LEDs. The pack contain 80 Leds of each colo..
Package containing 60 Leds, 5mm round. Mixed colors, Red & Green (30 led.. Pack contain 5 LEDs, 5mm RGB LED 4000mcd Common Anode type. Emitted Color: Red / Green / .. Pack contain 5 LEDs, 5mm RGB LED 4000mcd Common Cathode type. Emitted Color: Red / Green ..